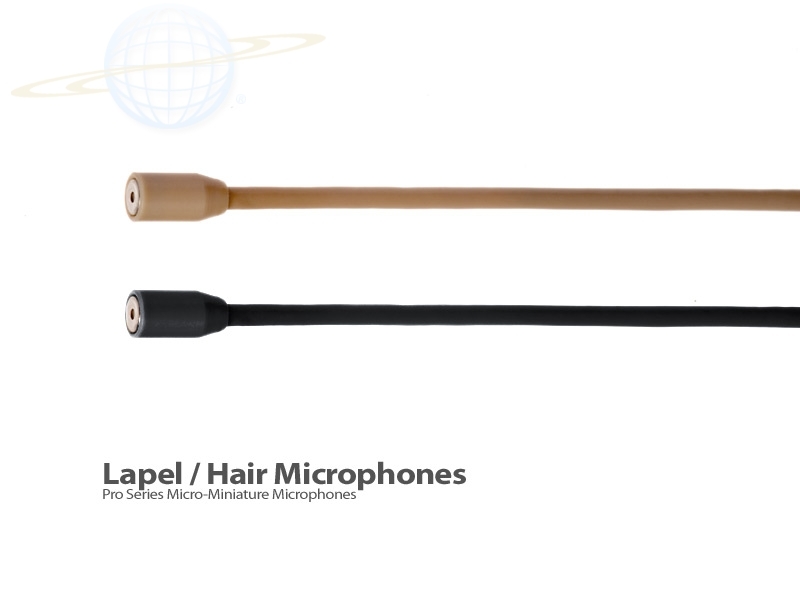 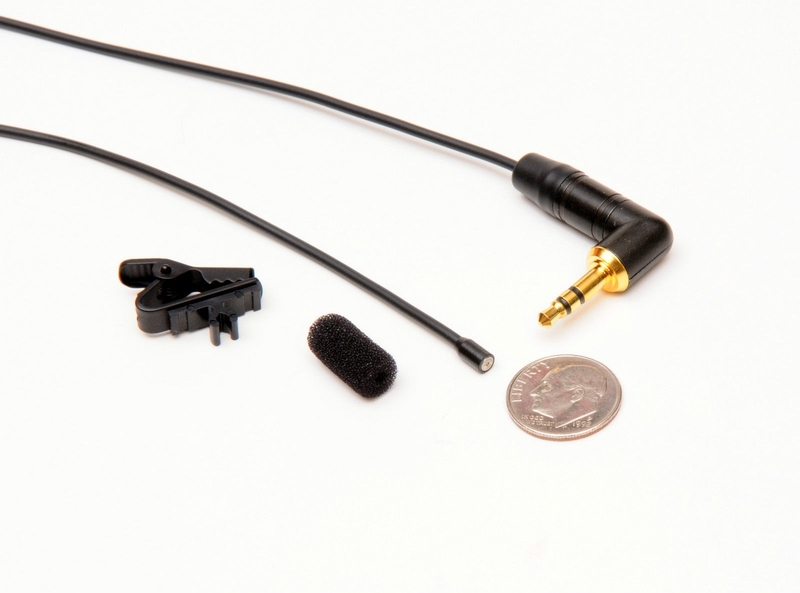 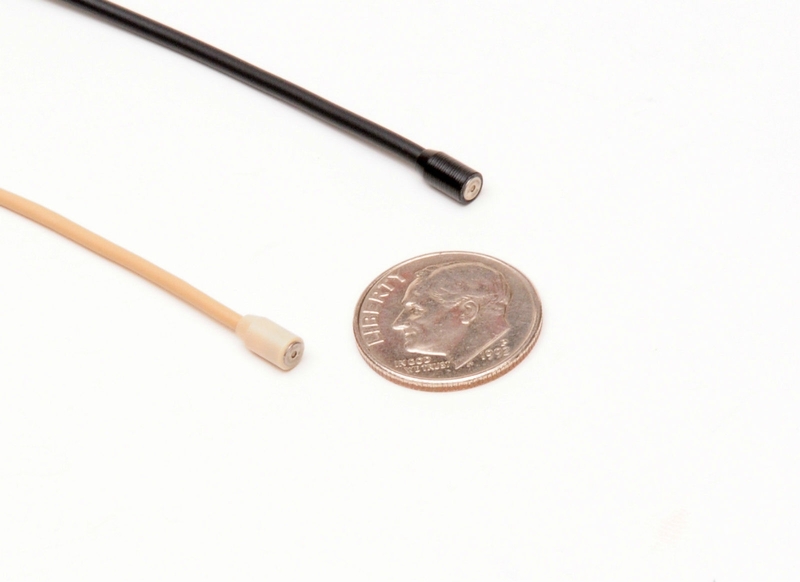 The MatchStick lapel / Lavaliere microphone (MM-MSLM) is hand made with high quality cable, microphone and connectors. 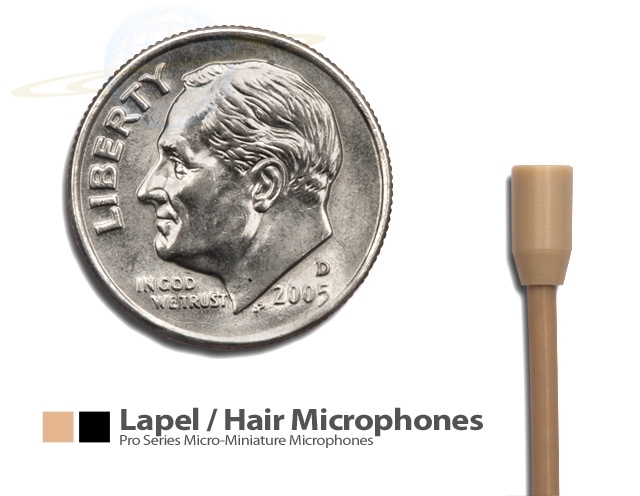 This system provides excellent recordings! 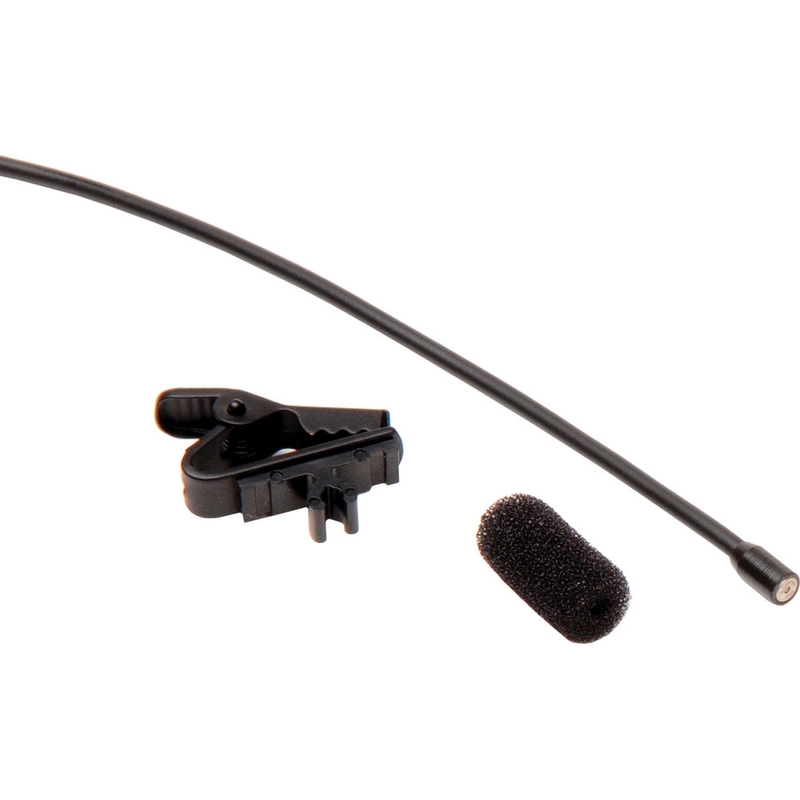 • Comes with choice of standard 3.5 mm plug or Sennheiser locking 3.5mm connector, state of the art holding clip(which is totally adjustable)and premium windscreen! 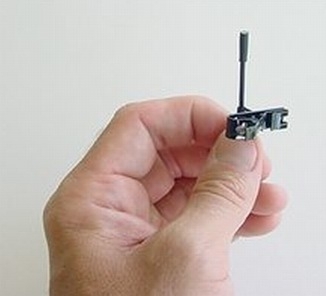 (Holding clip not available for beige color). • Requires a bias voltage of 1 to 9 volts D.C. (also known as plug-in- power) or one of our battery modules. 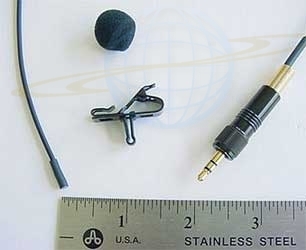 • Includes 1 Year Warranty!